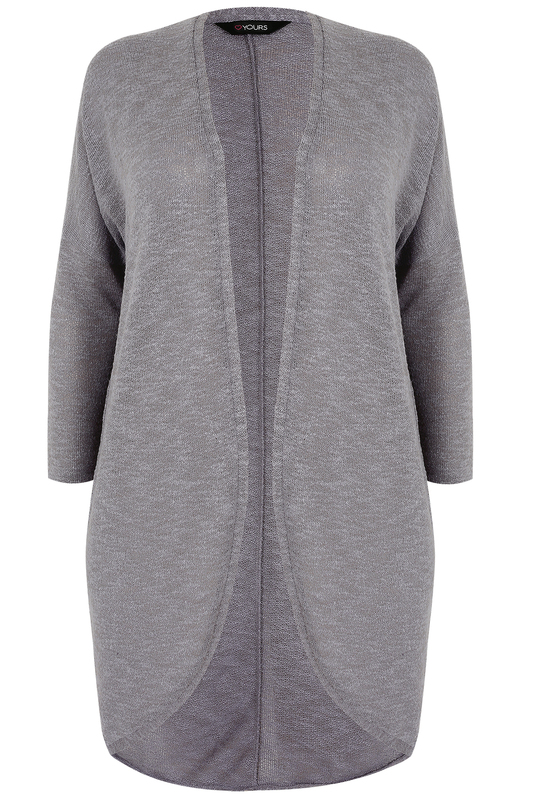 This stylish cardigan is a versatile piece to wear as part of your casual wardrobe. Team with skinny denim jeans and a cami for an effortlessly cool and simple look. 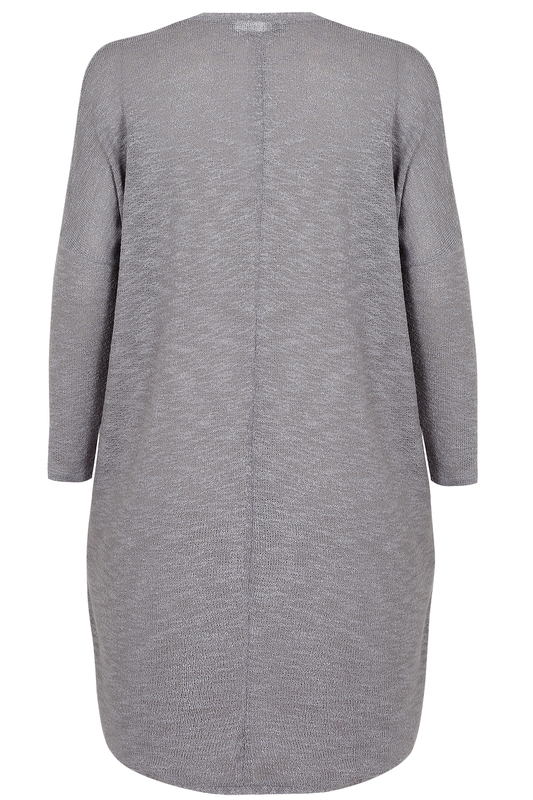 It's a great layering piece for the new season.